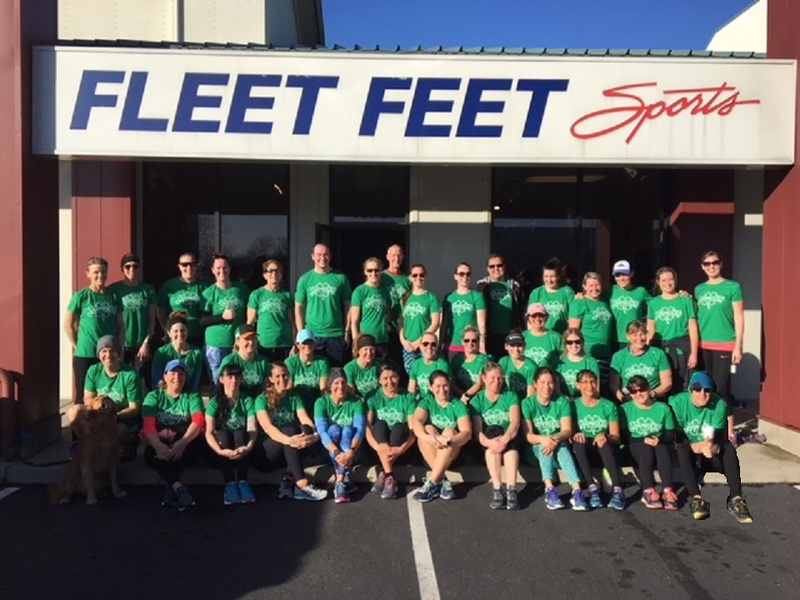 Whether it's the loop around your neighborhood or a full marathon, at Fleet Feet Sports we believe if you run, you're a runner. We're here to help you reach your training goals with our specialized programs and clinics! 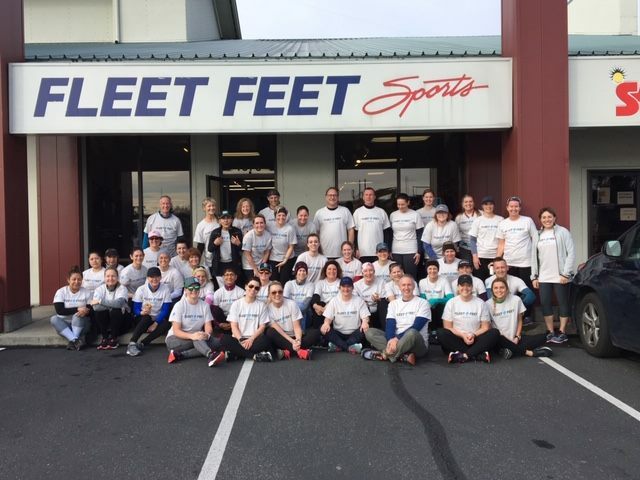 We host training programs throughout the year for runners of every level, regardless of experience. 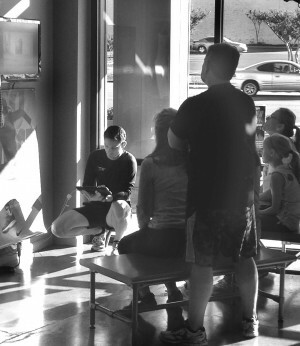 Learn about proper form, cadence, pacing, fueling, stretching and more in a fun group setting. Our coaches are trained and qualified to teach you the tools you need to improve your speed and distance while staying happy and injury-free!